Jennifer McKinney is the Branch Manager for our Louisville, KY office and is also a Senior Loan Originator, focused primarily on meeting the needs of her clients. Recognized as a tenured leader, she also performs operational functions related to the growth and success of the entire company. Jennifer has played a key role in the success of Mortgage Warehouse since 2008. Jennifer has over 15 years of experience in mortgage lending and has been involved with over $160 million in mortgage fundings. Jennifer began her mortgage career as a loan originator for a regional mortgage company where she was consistently ranked as the #1 loan originator in her office and captured several production records. In 2006, Jennifer decided to experience another side of mortgage lending and went to work for a national mortgage bank as an account executive. She enjoyed much success with the mortgage lender but missed dealing directly with the borrowers that she was helping. In 2008, she decided to go back to helping customers with their mortgages directly and was hired on at Mortgage Warehouse. Jennifer attended the University of Louisville, College of Business where she obtained her Bachelor’s Degree with a Major in Finance. She also completed her Master’s of Business from TUI University in March of 2008. 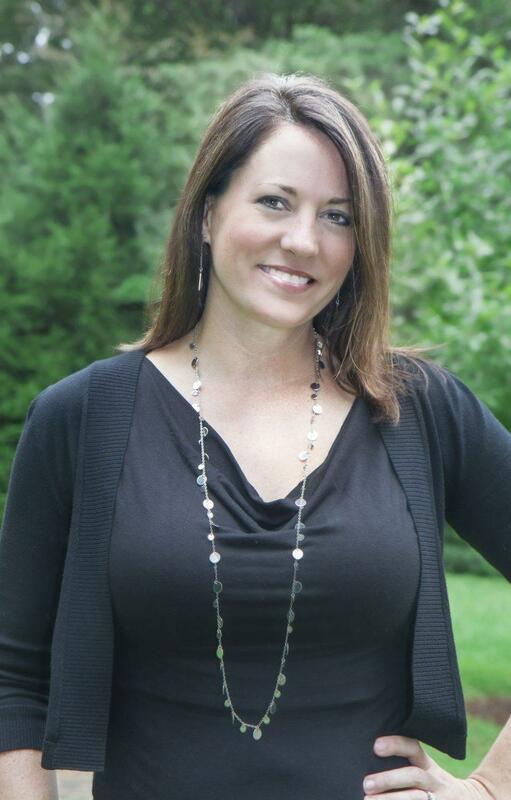 Jennifer has completed extensive hours of mortgage education, passed the National S.A.F.E. exam and state components in KY, IN, and FL. Jennifer is married to her husband, Jake, who currently serves in the Kentucky Army National Guard. They have two school-aged boys who keep them busy. They reside in Louisville, KY.